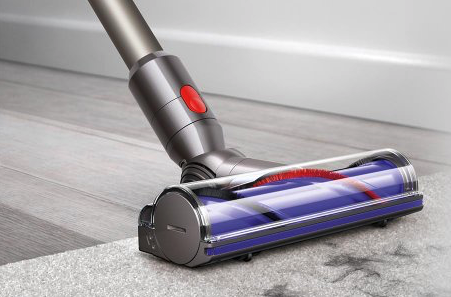 If you’ve been considering getting a Dyson vacuum, check out this deal on the V7 Animal Cordless from Newegg. The V7 motor offers up to 75% more brush bar power than the V6 and can run up to 30 minutes on a single charge. It’s cordless and very light, making it super easy to take care of pet hair and other spot cleaning, plus it’s powerful enough to take care of deep carpet dirt. Sold and shipped by Dyson, so you get their usual refurbished terms. 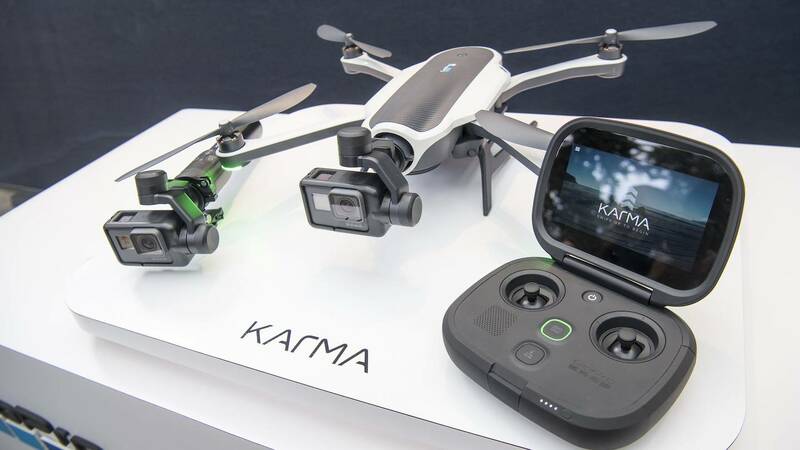 This GoPro Karma bundle includes everything you need to capture your next adventure: a HERO5 camera, the Karma Drone with touchscreen controller, Karma stabilizer and grip, and a carrying case. If you’ve ever looked into this space at all, you know this drone has received a lot of critical praise and GoPro gear like this rarely goes on sale. So don’t hesitate to grab one (or several). Whether you’re practicing to be the next pro gaming superstar, or just getting into gaming, everyone should have Overwatch on their shelf. The team-based shooter is a favorite amongst both critics and gamers, and this is about as low as we’ve ever seen the price. 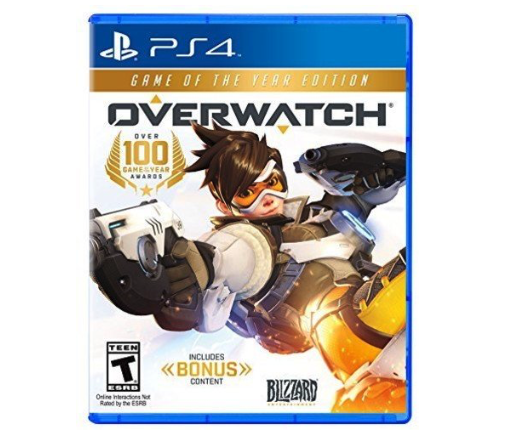 As noted, this deal on Amazon is for the PS4 version only, but Best Buy has Xbox and Windows versions for $30 as well. In the market for an electric skateboard? 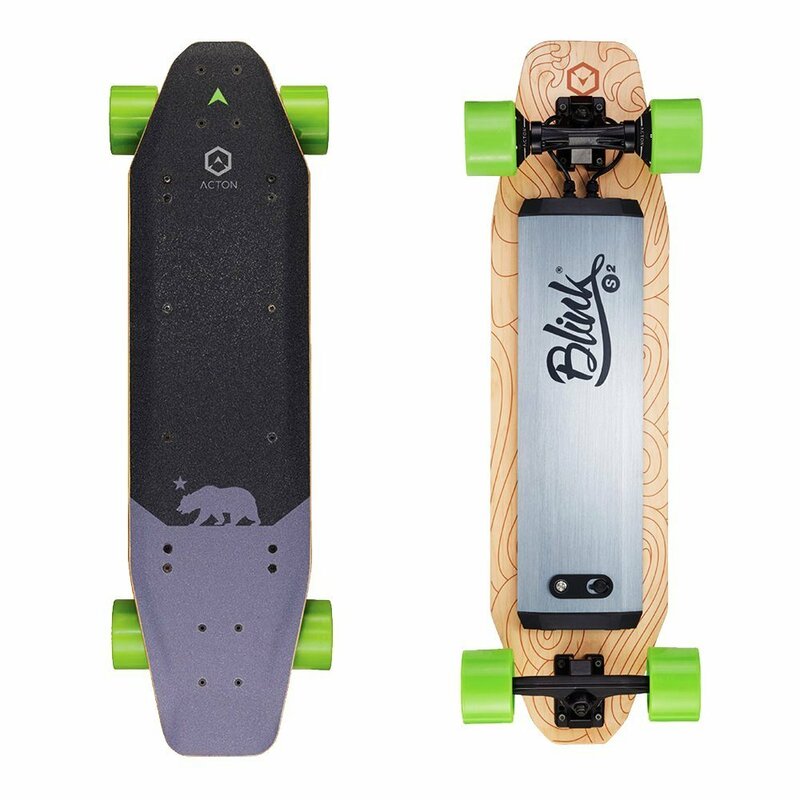 You HAVE to check this deal on the Acton Blink S2. This large, dual hub motor skateboard can go up to 18MPH and travel up to 14 miles on a single charge. It also has a Bluetooth remote control, built-in safety lights, and it comes with a 6-moth warranty. This Memorial Day discount is nearly 50% of the regular price, and easily the lowest price it’s ever been. 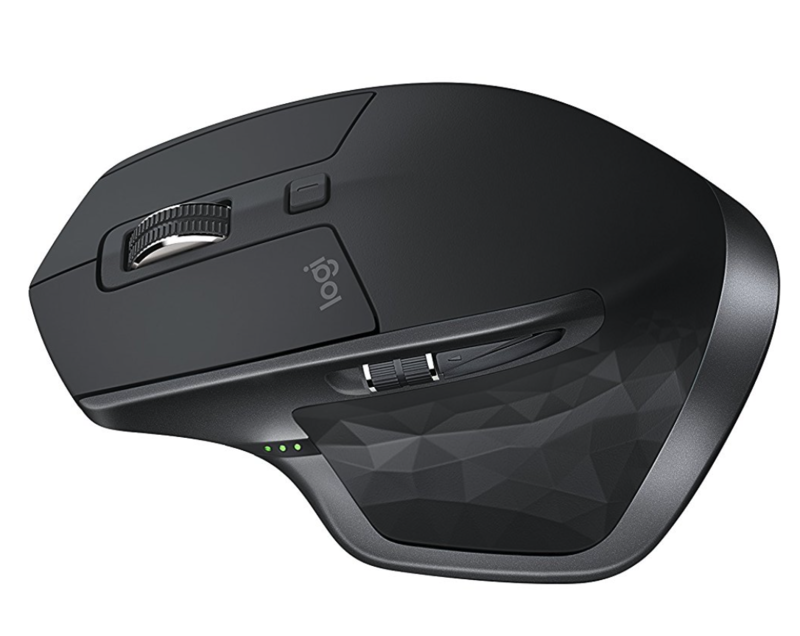 Here is an incredible mouse at one of the lowest prices we’ve ever seen. The Logitech MX Master 2S is wireless—and that’s Bluetooth, so no need for dongles—features a laser sensor so it works on almost any surface, has a contoured design for comfortable usage, programmable buttons, and unique features like copy and pasting between computers. Plus, you can charge it while you use it! The Incase ICON Slim Pack is the streamlined version of the collection’s cornerstone, the Incase ICON Pack. 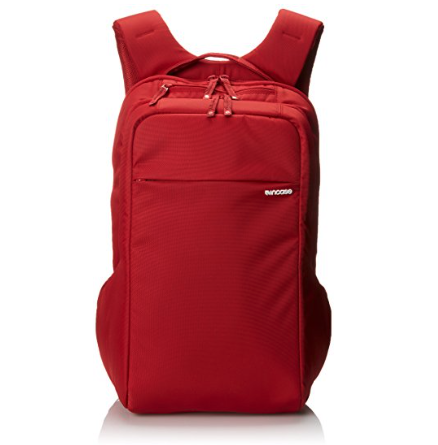 With dedicated compartments for your MacBook, iPad and iPhone, along with intelligent organization for the essentials, this backpack is designed to handle any situation. A padded mesh back panel with built-in airflow channels combined with adjustable shoulder straps provide a comfortable fit and stable support. 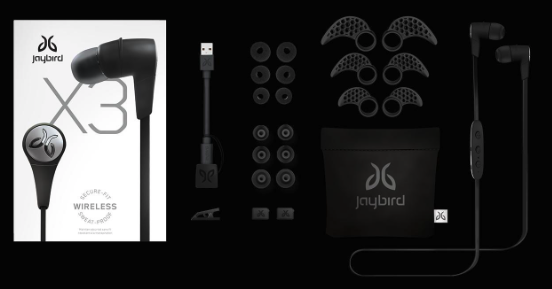 Jaybird’s X-line have long been a popular choice in the wireless sports headphone space. The third-generation is better than ever with longer battery life, better sound and more secure fit. They’re waterproof, come with a carrying case and the companion MySound app allows you to customize every aspect of your sound. In the market for a GoPro camera? 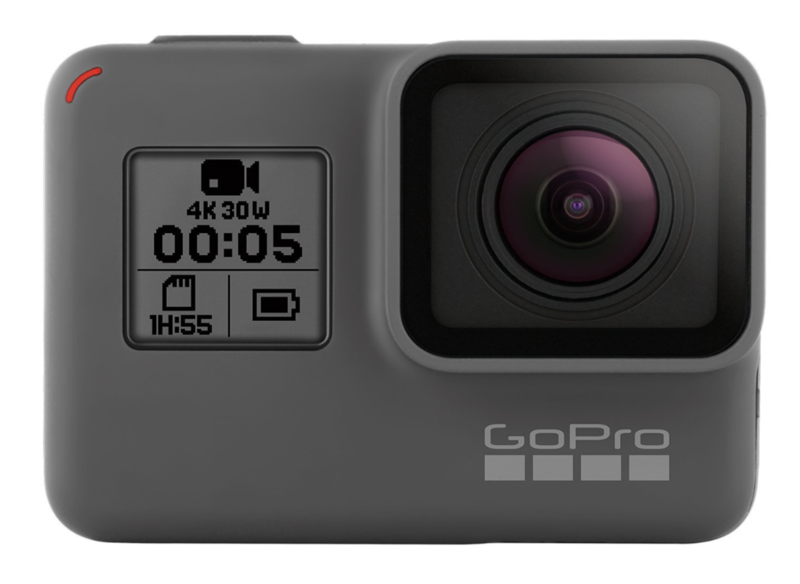 Check out this deal from BHPhoto on the HERO5 Black. It shoots in 4K30 (and 1080p@120fps, etc. ), captures 12MP photos and is waterproof to 33 feet. Plus it has a touchscreen and built-in Bluetooth/Wi-Fi for quick and easy sharing. So the camera is $50 off, you get a $25 BHPhoto E-Gift card and there is no sales tax outside of NY/NJ. 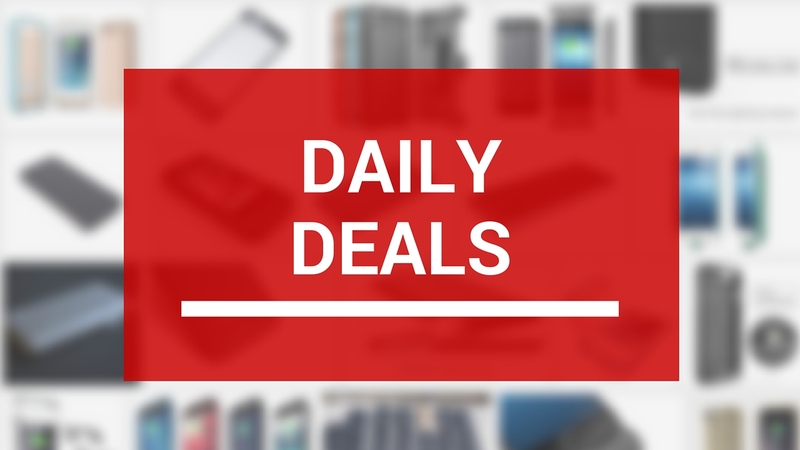 This is easily the best deal we’ve ever seen on this camera new.